When I post this it's going to be about 5:30 in the morning, so I figured I would start the post appropriately. Getting up that early is AWFUL! If I could at least wake up naturally (which happens at around 7:00 anyway) it wouldn't be bad because the sun is coming up too. But getting up when it is pitch black is just wrong. Seriously, this would be EPIC! I would totally have these for my husband and I.If I had a husband. How adorable would this look with some kakis, a vest, and baby Speries. My kid will def own a few of these! I've been dying for a Maxi dress. But I need one with structure.Not one that just hangs on me.So maybe something like this! I'm obsessed with this entire outfit.Yet another one I need for my cruise. We're thinking about redecorating out living room this summer. This would be PERFECT! One of my favorite books as a tween.It's HILARIOUS! Yet another cruise outfit. :)Especially loving the sandals! And here is my advice for the day. So I just stumbled across your blog from thevintageapple.com and I am in love! I have a blog titled confessionsofachronicwanderluster.blogspot.com and it mostly chronicles where I am going, where I want to go and where I've been. I too live in Orlando, Fl and I teach 9th grade English (not history). What a crazy small world! 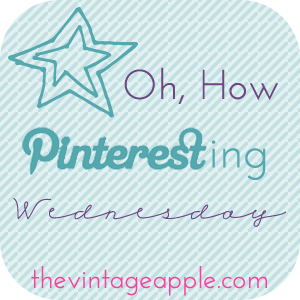 Anyways, I love your blog and I too think I will NEVER tire of pinterest. Love the outfit with the turquoise shorts and coral scarf! I recently reread Angus, Thongs, and Full-Frontal Snogging and then the second book. I think they were much funnier when I was younger. I had a time and a half trying to get through them now! I LOVE that outfit! The blue with the coral is fabulous and the shoes really just top it off perfectly. great pins! 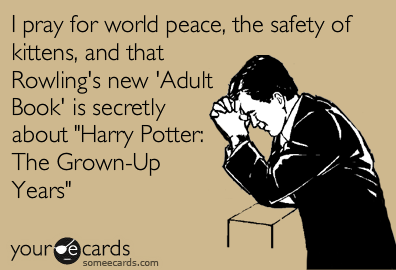 that Harry Potter prayer is so funny! And you're gonna have so much fun on your cruise! I like the maxis that you pinned...you would look so good in them! I SAY BUY!